Health is the most important gift of all and at Healing Hotels of the World they have brought together the most exclusive, authentic and whole person orientated resorts and hotels from all over the world. From unique environments, specialized programs and customized approaches, they embrace enhanced health, happiness and balance. The wellbeing services, holistic treatments, alternative medicine, yoga, physical and mindfulness exercises offered are part of their properties’ full commitment to your personal needs. 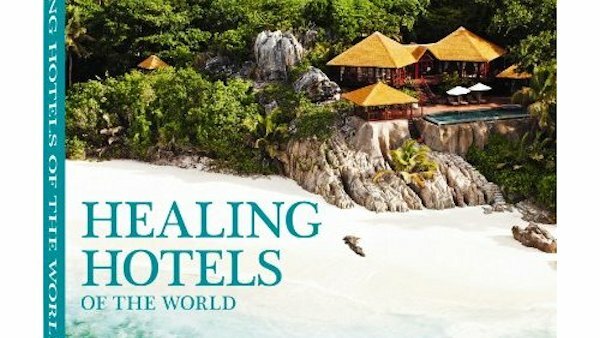 Healing Hotels of the World is the only global brand that has established and successfully implemented authentic and quality driven criteria for each hotel’s environment and holistic health and wellbeing services. All healing hotels fulfil the criteria and vary in size and individual concepts. They even have a section of special offers.